Sweden Watch Now! Click here to learn where to watch the Womens World Championships from Denmark! Japan Watch Now! Click here to learn where to watch the Womens World Championships from Denmark! Switzerland Watch Now! Click here to learn where to watch the Womens World Championships from Denmark! China Watch Now! Click here to learn where to watch the Womens World Championships from Denmark! Denmark Watch Now! Click here to learn where to watch the Womens World Championships from Denmark! United States Watch Now! Click here to learn where to watch the Womens World Championships from Denmark! Scotland Watch Now! Click here to learn where to watch the Womens World Championships from Denmark! Canada Watch Now! Click here to learn where to watch the Womens World Championships from Denmark! Russia Watch Now! Click here to learn where to watch the Womens World Championships from Denmark! Finland Watch Now! Click here to learn where to watch the Womens World Championships from Denmark! Germany Watch Now! Click here to learn where to watch the Womens World Championships from Denmark! Korea Watch Now! 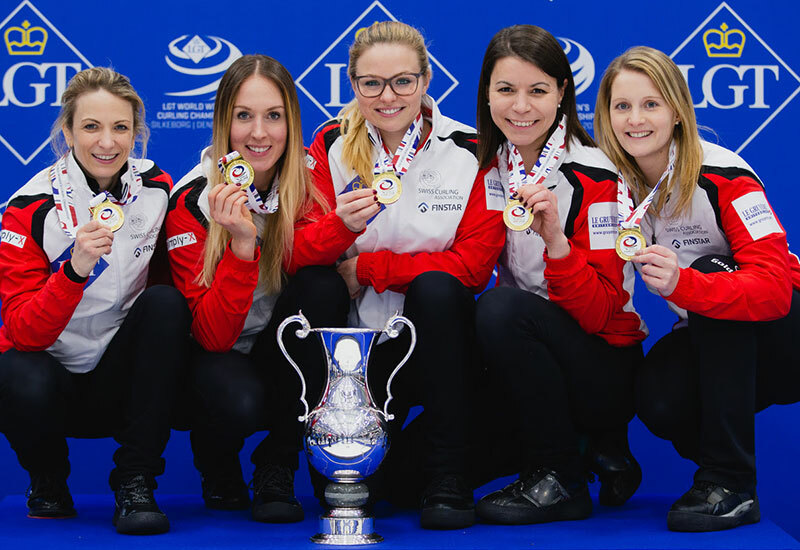 Click here to learn where to watch the Womens World Championships from Denmark!